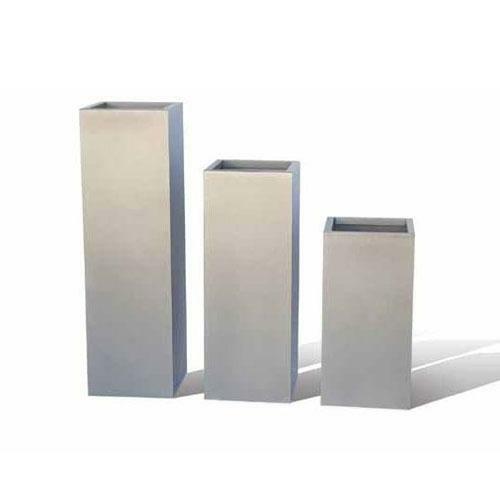 The Tall Recycled Column Metal Eco Friendly Planter will add beauty, elegance and LEED points to your garden or patio. These planters are hand-crafted in the US with 66% post-consumer recycled iron or aluminum. Usually ships in 2 to 3 weeks. Custom built handcrafted items are made especially for you and are unable to be cancelled or returned. All handcrafted items will have some degree of variance in color, size and finish. 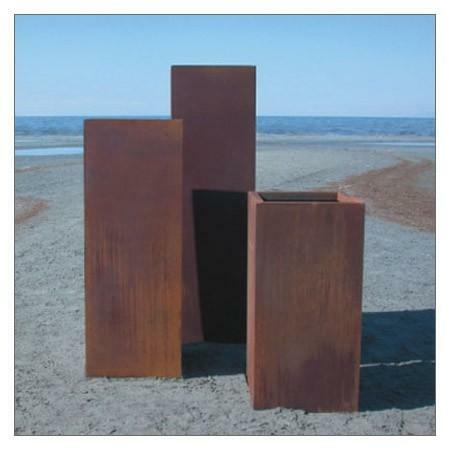 These variations add to the character of the design and create the uniqueness and individuality of each piece.